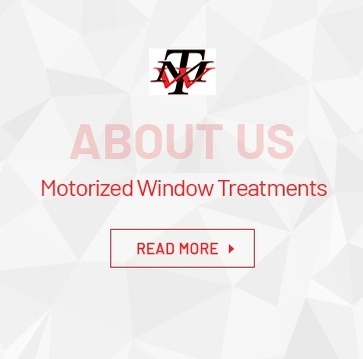 Motorized Window Treatments offers a turn-key measure, installation and motorization operation for all hard and soft, manual or motorized blinds, shades, shutters and drapery. 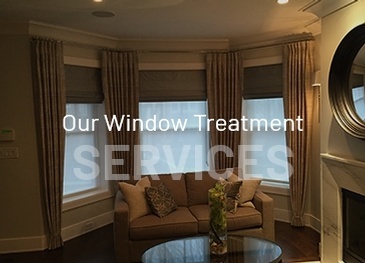 Whether there is a need for new window treatment or an interest in motorizing a pre-existing blind/shade/or drapery treatment we can help. 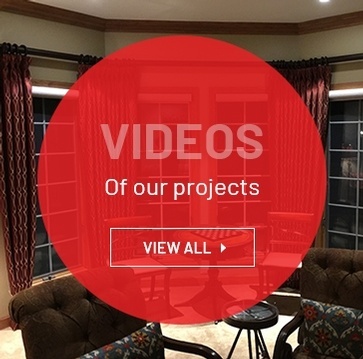 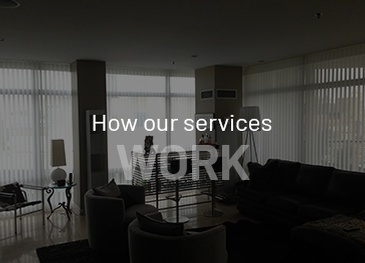 Our goal is to make life easier for everyone designer and homeowner through our measure, installation and motorization retro-fitting abilities. 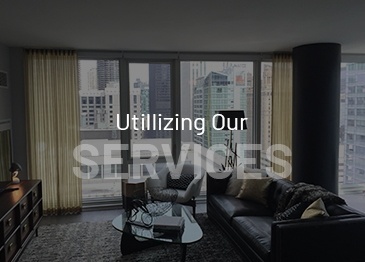 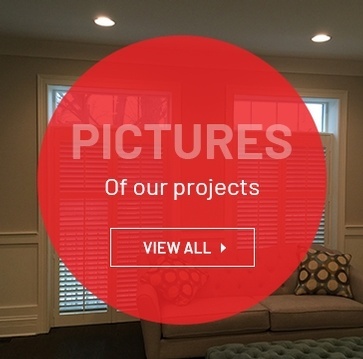 Get in touch with Motorized Window Treatments for manual or motorized window treatments including window blinds & shades and drapery treatments across Chicago, Downtown Chicago, Lake Forest, Highland Park, Hinsdale, Elmhurst, Wilmette, Burr Ridge, Naperville, St. Charles and the surrounding areas.